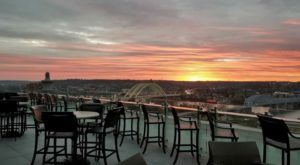 It’s common knowledge that the brewing industry has a fascinating history in Cincinnati and over the past several years, it has made quite the resurgence. It seems like there’s a local brewery on every street corner these days, but the Queen City isn’t the only place where this is happening. 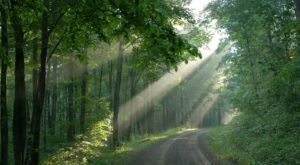 Just a short drive from Cincinnati in the Dayton area, Carillon Historical Park is a well-known destination for our entire region. 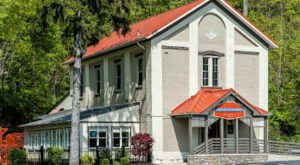 What you may not know is that the park also includes a museum that houses a restaurant and brewery! You’ll want to plan a trip to this one-of-a-kind museum and brewery near Cincinnati. 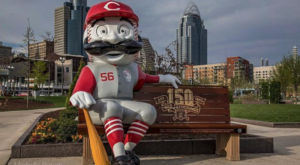 Like Cincinnati, Dayton is a city that appreciates and preserves its history in the best ways it can. 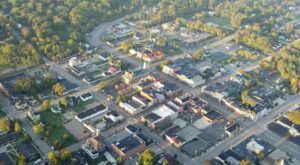 Also like the Queen City, Dayton was home to many breweries in the 19th century and the industry was an influential piece of the city's economics and growth. 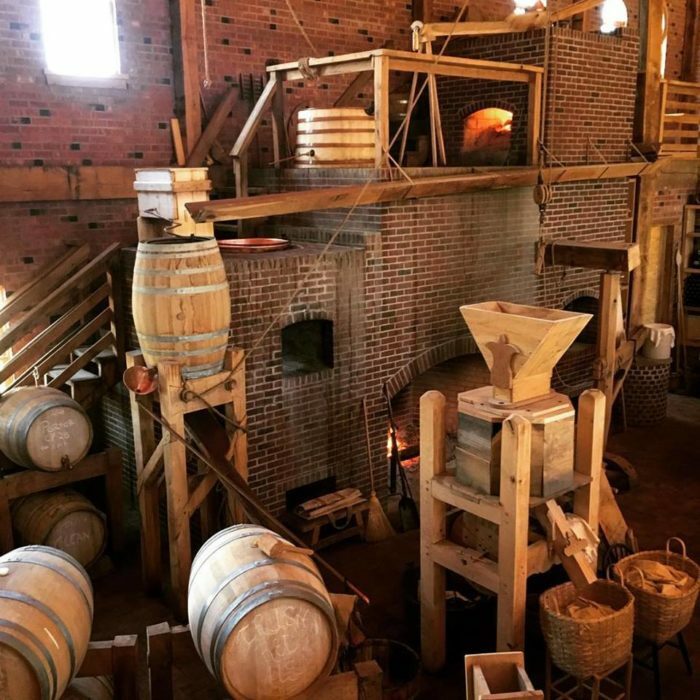 The city decided to bring back this tradition of brewing on the property of its outdoor museum, Carillon Historical Park. If you've never been to Carillon Historical Park, it's worth a visit on its own. 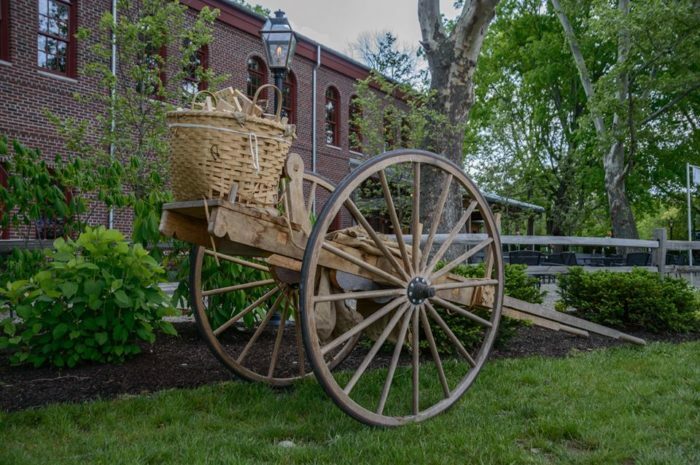 The park is a wonderful place for families or anyone who wants to experience history firsthand in a beautiful setting. 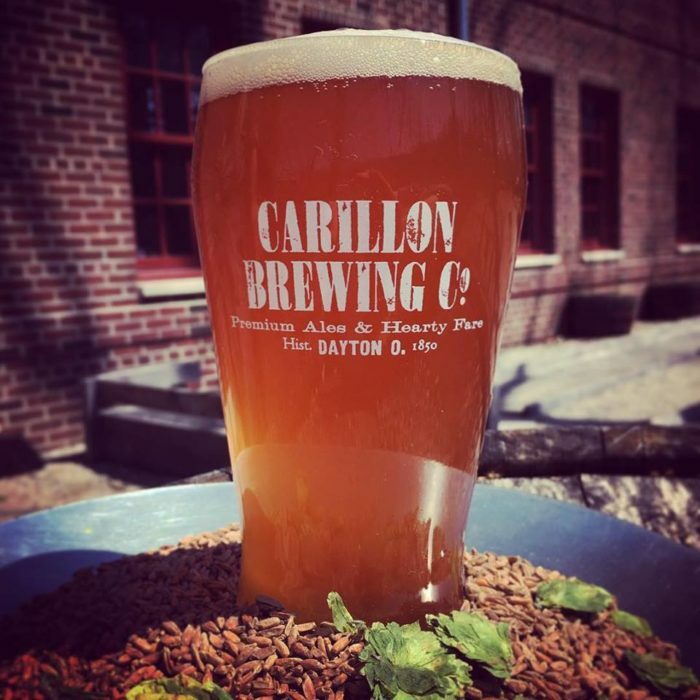 And when you do visit, be sure to stop by the Carillon Brewing Company. 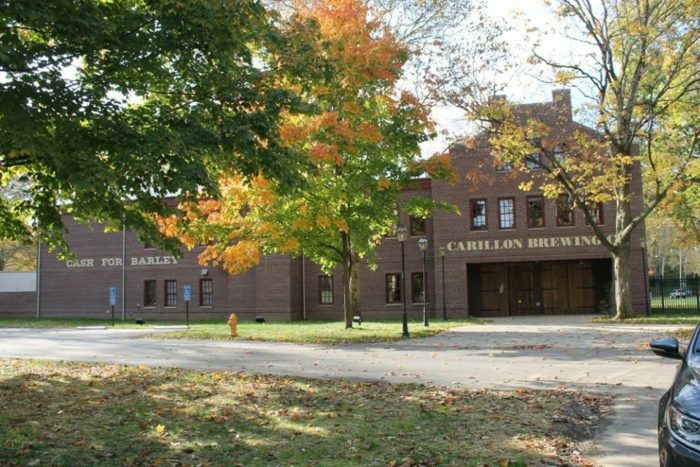 Carillon Brewing Co. is the only brewery housed inside a museum in the entire nation. The brewery itself is an interactive museum where brewers are actually making the beer that you can enjoy during your visit. The atmosphere of the brewery is incredibly unique, as the workers are dressed in costume from the 1800s and the entire space was modeled after one of the original Dayton breweries. As you sip on a beverage or enjoy a meal, you can watch them at work and ask any questions you may have. The beer is made from original recipes that date back to the 1800s. There are definitely unique flavors and ingredients, so each sip is like stepping back in time. The beer offerings change often at the brewery, but the staff is always happy to discuss the process and options with you. 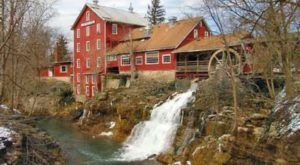 Even if you've been to many local breweries, there really isn't another like this one, especially when it comes to historical accuracy. One of the experiences you can have at the brewery is to be a "Brewer for the Day." 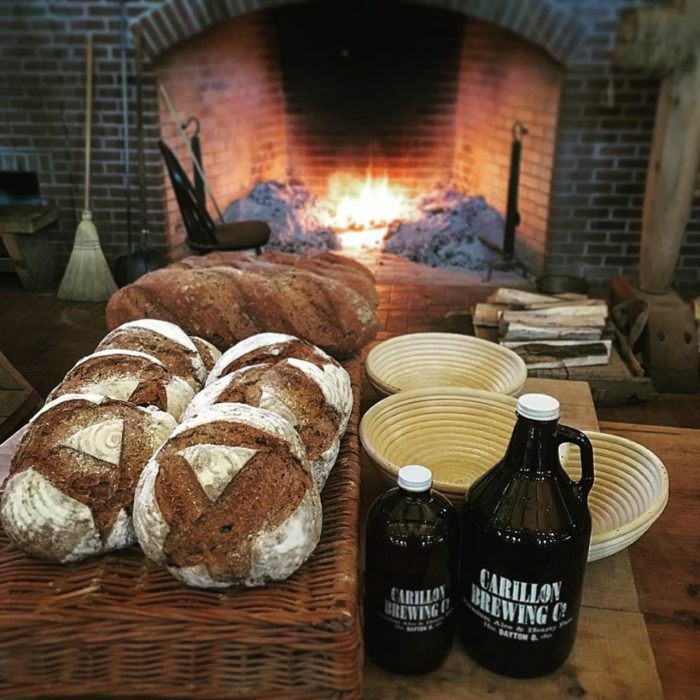 Your eight-hour day includes a period costume, hands-on brewing experience, a tour of the park, lunch at the brewery, baking your own crackers, and - of course - tasting the beer and being able to come back at a later date to pick up some of the beer you made yourself. 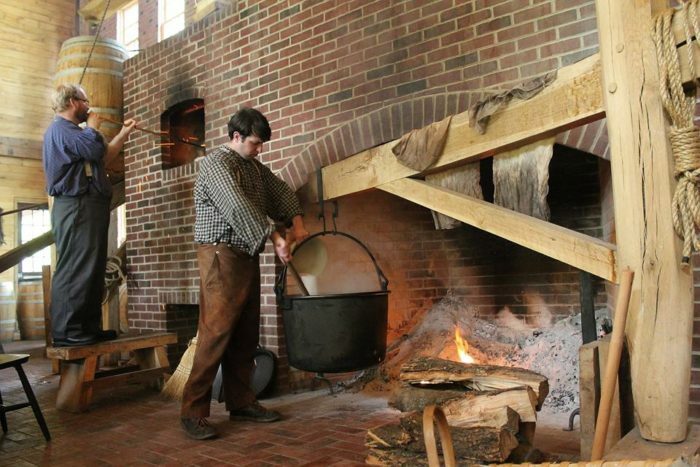 It's truly a one-of-a-kind experience that's great for the beer and/or history buff. Even if you're not a fan of beer, you can enjoy the history and unique atmosphere at the restaurant. 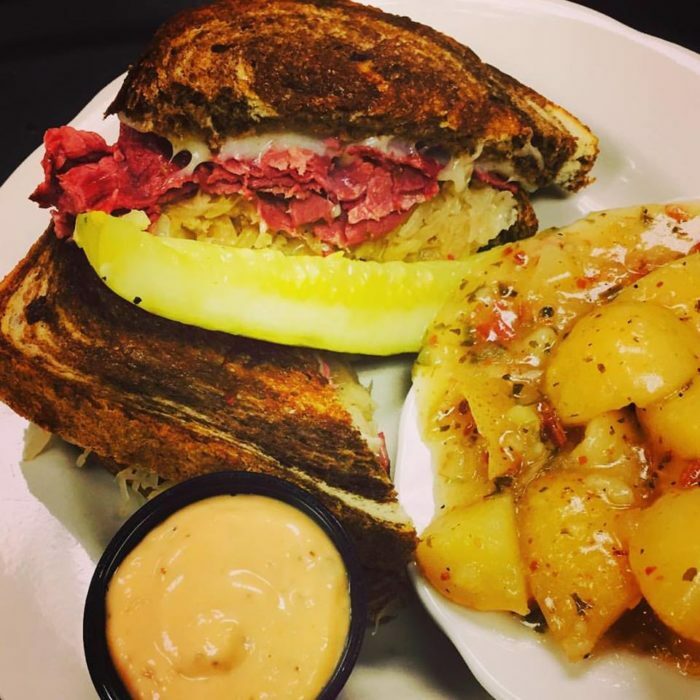 As a nod to the Dayton area's English, German, and Irish roots, the menu is based around these cultures and includes many delicious options. The tables are spread around the brewery, giving diners the opportunity to look down on the museum and beer-making process. 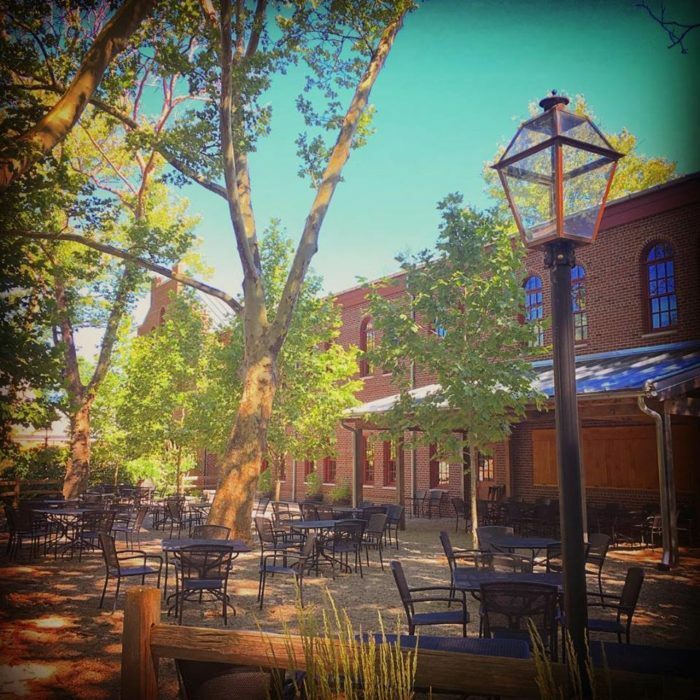 Since the park is such a wonderful place on a nice day, also consider visiting the brewery and having a drink on the patio. 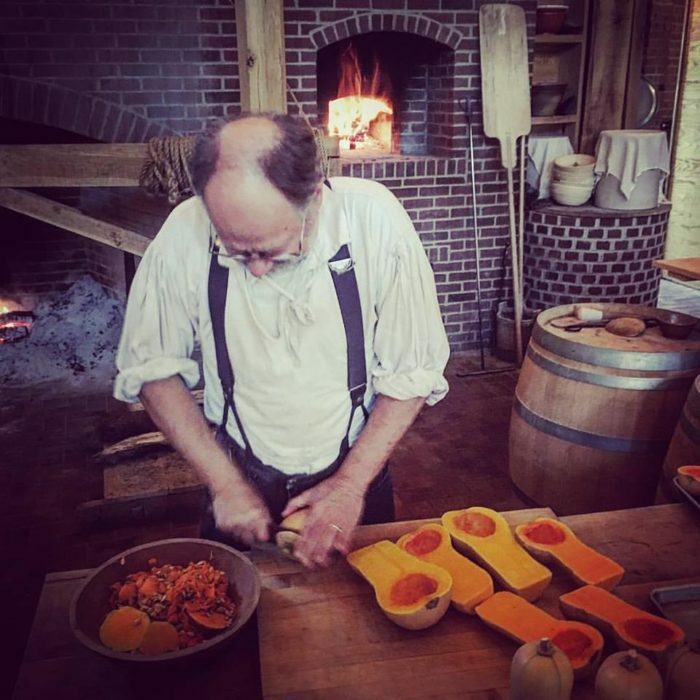 You won't feel like you're in a museum; you'll feel as if you've stepped back in time to have the historic experiences firsthand. Carillon Brewing Co. is about an hour north of Cincinnati, but it's worth the drive, as is the park and museum where it's located. 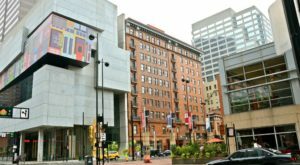 There's nowhere else where you can learn in a museum that's also a brewery, and chances are this is a museum that everyone will want to plan a trip to visit. 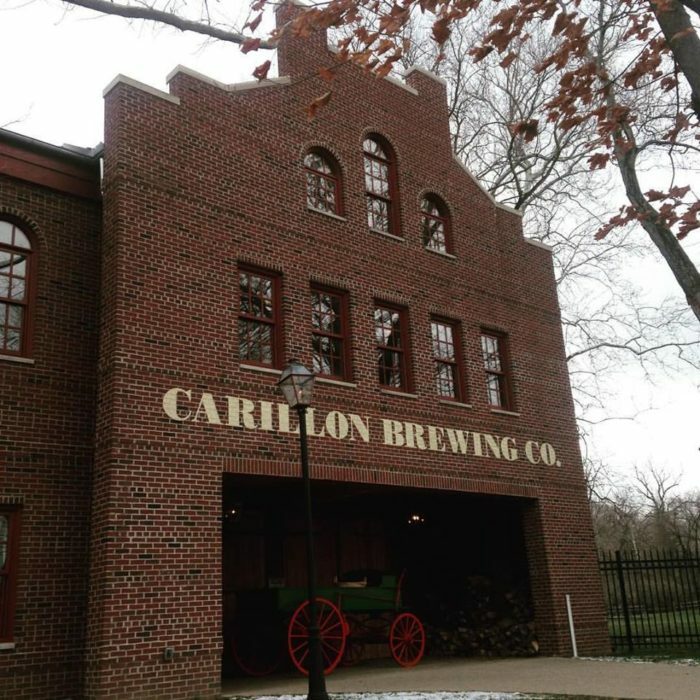 Carillon Brewing Co. is a one-of-a-kind destination near Cincinnati with plenty of history, unique beer, and delicious food, all in a setting that will take you back in time. Have you been to this museum and brewery in Dayton? What did you think? Let us know in the comments! 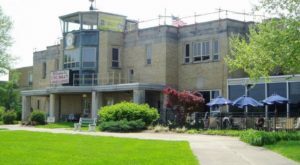 Carillon Brewing Co. is located at 1000 Carillon Blvd., Dayton, OH 45409. For more information, visit its website here and follow along on Facebook here. And for another unique brewery that’s right here in the heart of Cincinnati, check out our previous article here.